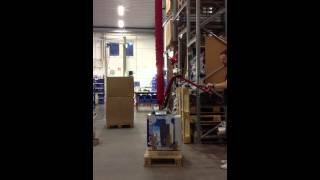 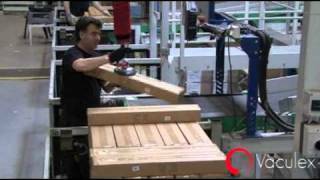 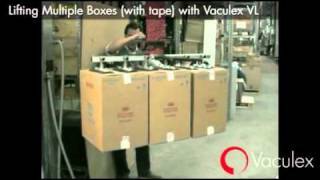 Palletizing/depalletizing is the process of lifting on or off packages on a pallet. 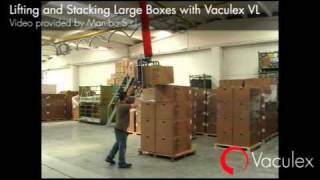 There is a wide selection of products that is today very much used when palletizing e.g. 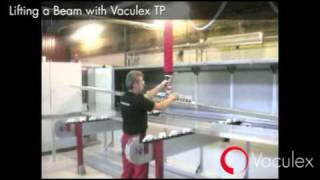 suction cups, large area vacuum gripper systems, or ergonomic handling systems in combination with vacuum pumps. 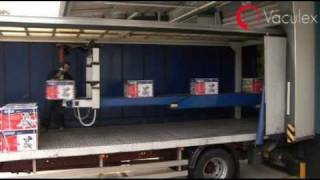 Automation of the palletizing/depalletizing process is sometimes not possible or optional, due to space and flexibility reasons. 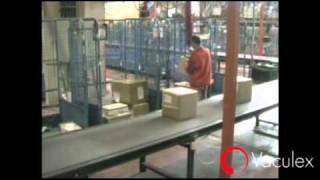 In these cases, the operation will be handled manually, and repetitive strain injuries becomes high risk. 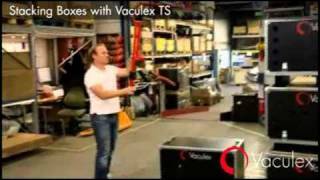 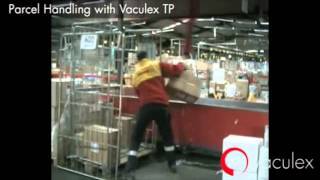 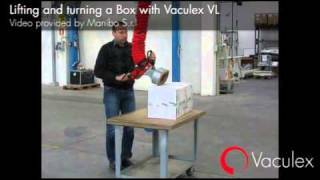 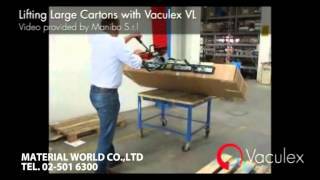 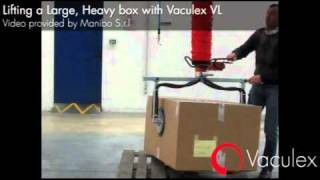 Piab offers Vaculex® ergonomic and flexible lifting solutions for palletizing and depalletizing, which reduce repetitive strain injuries as well as improve productivity.